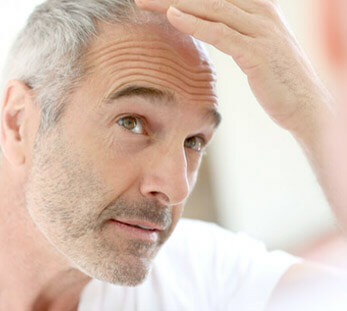 At Metropolitan Vein and Aesthetic Center we offer the latest in technologies to help people suffering from hair loss and thinning hair issues, by providing Follicular Unit Hair Transplant techniques to our clients. This revolutionary technology provides a more desirable and simple option for people looking to get a hair transplant. Follicular Unit Hair Transplant: How Does It Work? Follicular Unit Hair Transplant from Metropolitan Vein and Aesthetic Center is an outpatient surgery where hairs are removed at the back of the head from the client. The process involves the clinician using a strip to delicately remove the hair follicles and then skillfully transplanting them into the target area. When it comes to Follicular Unit Hair Transplant, a client can experience highly desirable results since the hair remains undamaged during the process to promote better hair growth. There are several unique benefits with the hair transplant offered here at Metropolitan Vein and Aesthetic Center. Clients experience a faster recovery time, allowing them to return to work and daily activities the very next day. 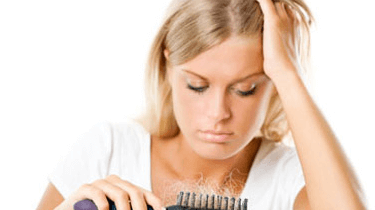 For people experiencing advanced hair loss, a large amount of hair follicle grafts can be performed at one time, reducing the amount of sessions that are necessary. Those who choose this particular hair transplant have more consistent results as the hair follicles have a natural appearance with the rest of your hair. Let Metropolitan Vein and Aesthetic Center Provide You with Ideal Hair Transplant Techniques. Get the hair you’ve always wanted when working with the professional clinicians at Metropolitan Vein and Aesthetic Center. We can provide you with a variety of options for hair loss, including Follicular Unit Hair Transplants. Find out how this simple procedure can give you the desired results that you have been looking for by contacting us for a consultation today.